In the past 10 years, 47 companies have relocated overseas for lower tax rates. That compares to only 29 in the previous 20 years. More companies than ever are abandoning the U.S. for nations with lower taxes. A new analysis found 47 companies have relocated to home bases overseas to take advantage of lower rates in the past 10 years through a merger process known as inversion. To qualify for the lower taxes, a company must do more than simply set up shop overseas and change its address. It must first merge with a company in the lower-tax country and then either do at least a quarter of its business overseas or give the owners of the foreign company at least one-fifth ownership of the newly merged company. 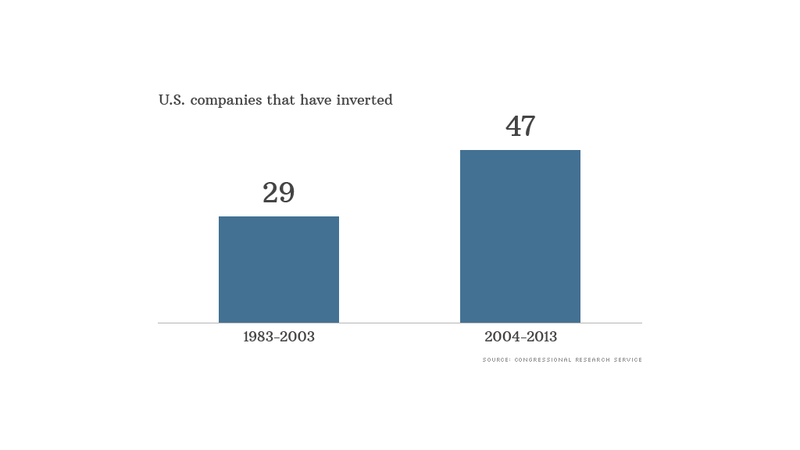 Only 29 companies used the inversion process during the previous two decades, according to the Congressional Research Service analysis. Lawmakers and regulators have tightened the requirements over the years after high-profile companies like Fruit of the Loom, Seagate and Tyco shifted some or all of their business to places like the Cayman Islands and Bermuda. But with the trend seemingly on the rise, some say it is time for yet more stringent requirements. Among them is Rep. Sander Levin, a senior Democrat whose office distributed the CMS report. Inversion can yield significant tax savings. One of the most recent deals, for example, shifts medical device giant Medtronic (MDT) from Minneapolis to Ireland, where it acquired rival Covidien. Ireland's corporate tax rate of 12.5% is significantly lower than the top U.S. rate of 35%. 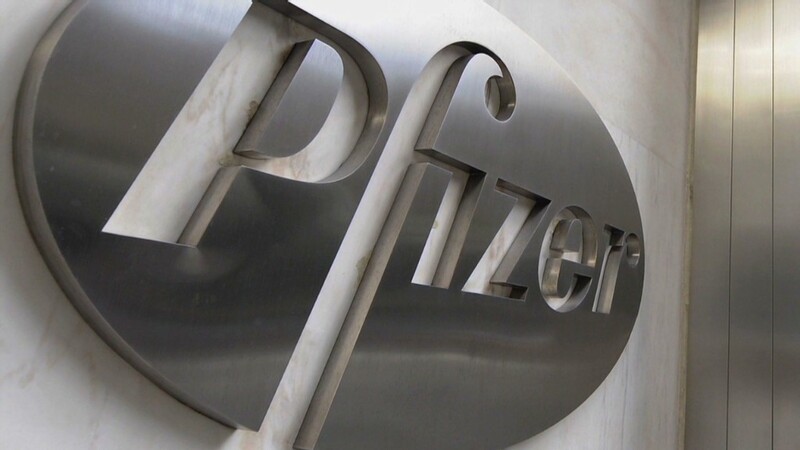 Pfizer (PFE) recently pursued a similar deal with its British pharmaceutical rival AstraZeneca (AZN).